Retail sales have taken a battering once again as figures declined after the Christmas rush had died down. Sale stock once as always seems to keep ticking over but any experienced retailer will tell you that January is the time to ride the storm and not to worry. Sales will drop. January is the time for people to start building back up the bank balance, and grabbing the odd bargain here and there if you can. Big retailers such as John Lewis reported a decline in fashion sales last month, as did Reiss and Debenhams. Market watchers are blaming the weaker pound – a knock on effect of Brexit – as consumers face higher bills for food and essentials. Elsewhere some shoppers believe some shoppers are now recovering from their from what could have been a summer hangover – implying consumers have spent more on their summer holidays thanks to the poor exchange rates. So if you are a small retailer and you are satisfied with your Festive period then consider yourself lucky. If the big chain stores are complaining of hit, that can be a god sign for the small independents that are battling out there. With their quick turnover of fashion from their local wholesale suppliers, fast fashion is now becoming a real problem for these big hitters. 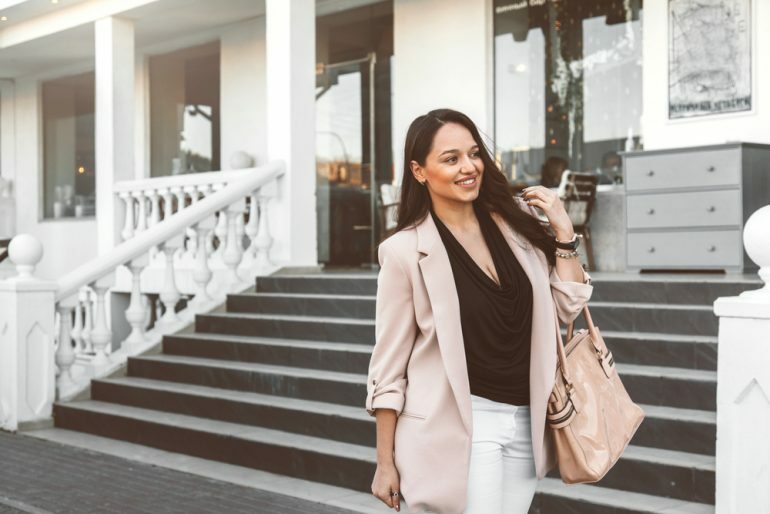 Also faced with the new found online competition from upcoming independent retailers, now is a great time to be starting up a small business in fashion. Once the quiet month of January has been and passed, the fashion business bursts into life and the consumers are back out in force. The sale rails are away for another season and the new, vibrant stock is there for all to seem – and hopefully al to purchase!